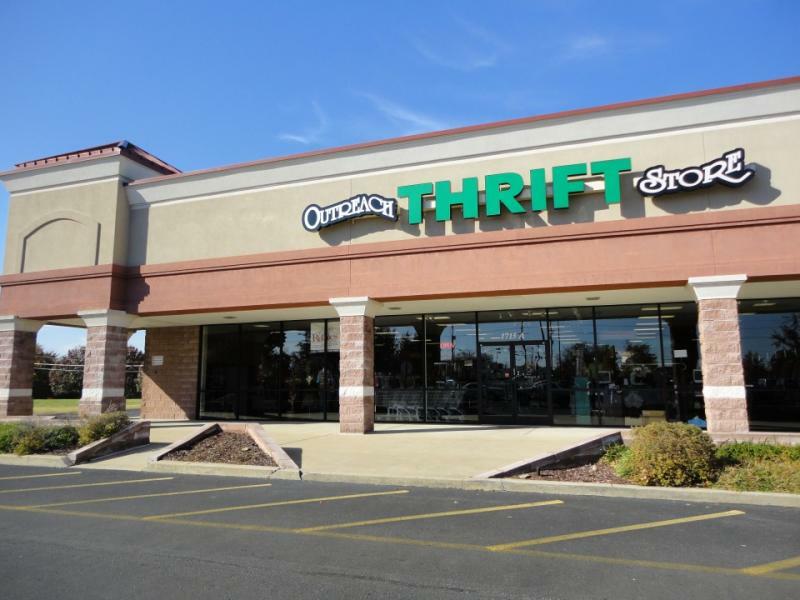 The Outreach Thrift Store was started in 1992 to provide emergency clothing to the members or our community in need. With each and every purchase you are partnering with us in the continuation of this goal. Check out our inventory of well maintained and stylish clothing. Whether you are looking for Women's clothes, Men's clothes, or Baby and Children's clothes, we have fantastic bargains on great looking clothing. Come by either of our stores, pick up a great bargain, and help your community!